Social media has become a cultural phenomenon forcing businesses to shift how they operate as a result of social media usage. Social websites go beyond Facebook, Youtube, and Twitter to encapsulate blogs, wikis, and other forms of web 2.0. In a social media world, patients could read reviews of doctor offices on Facebook or ask about health programs at a local hospital via Twitter. 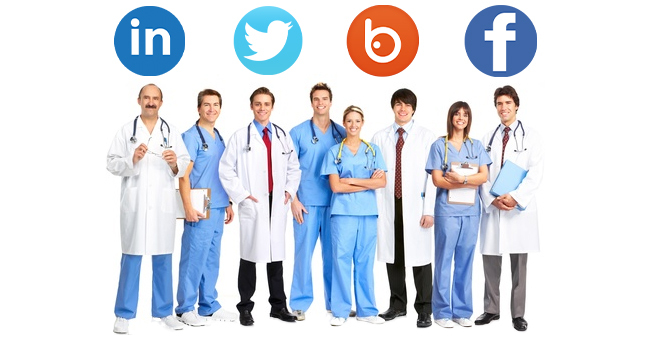 Medical companies can also use social media to communicate with potential clients. A survey of 1,060 consumers by Health Research Institute revealed some interesting facts about social media in the health related industry. 1 out of 3 consumers use social media sites for health-related activities. 2 out of 5 consumers searched for reviews of treatments and physicians online. Close to 50 percent of consumers say information found on social media sites affect their decisions. 73 percent of consumers want social media based tools that allow them to make a doctor appointment or ask a question. Yet these same consumers also want a quick response. 54% of consumers are comfortable with their doctor using online physician communities for advice related to their health. While social media is clearly on the rise, its potential remains untapped in the medical field. Medical industries can take advantage of Digital Marketing Sapiens’ tailored service strategies to increase their social media presence, create additional lines of personalized communication, and overall improve patient care. Let us help you create a personalized social media strategy and implementation so that you gain an edge over your competitors! !